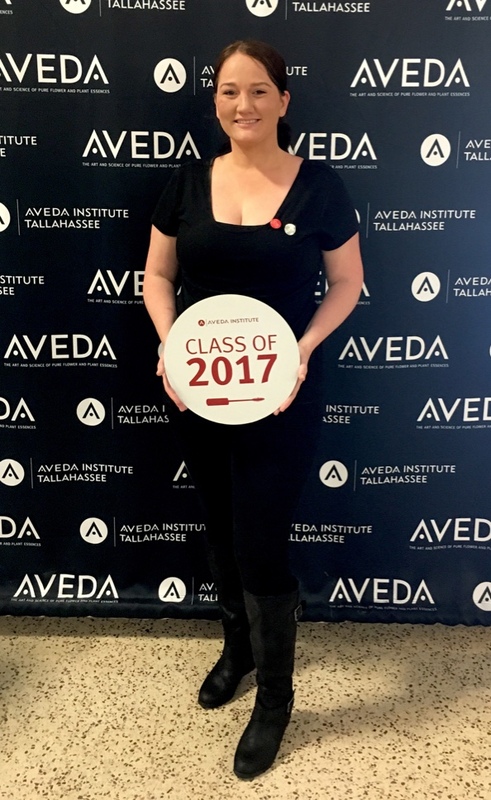 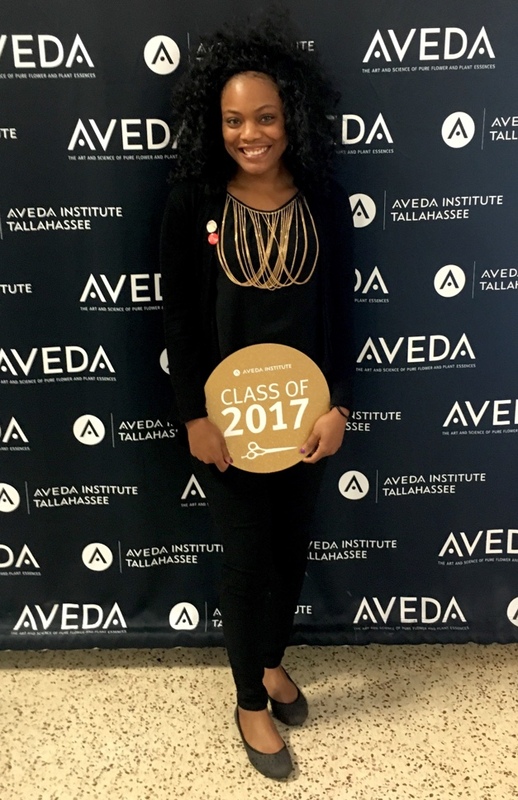 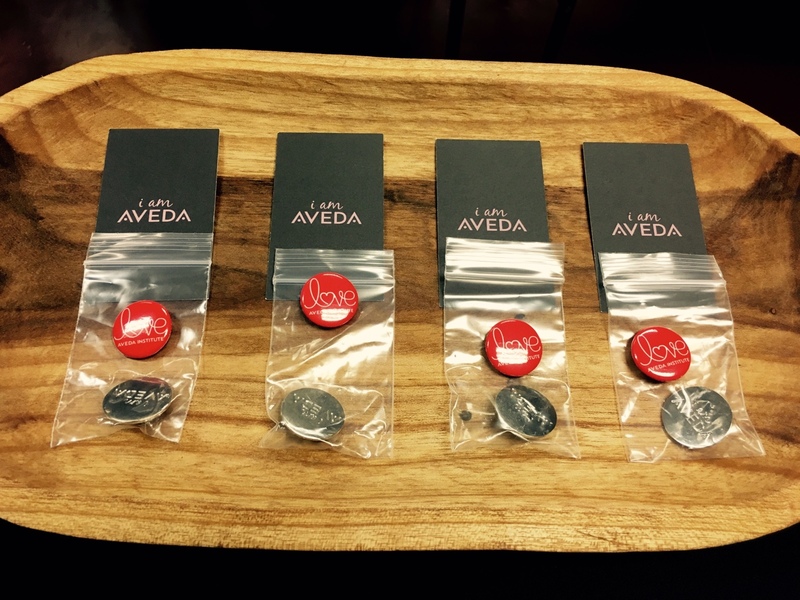 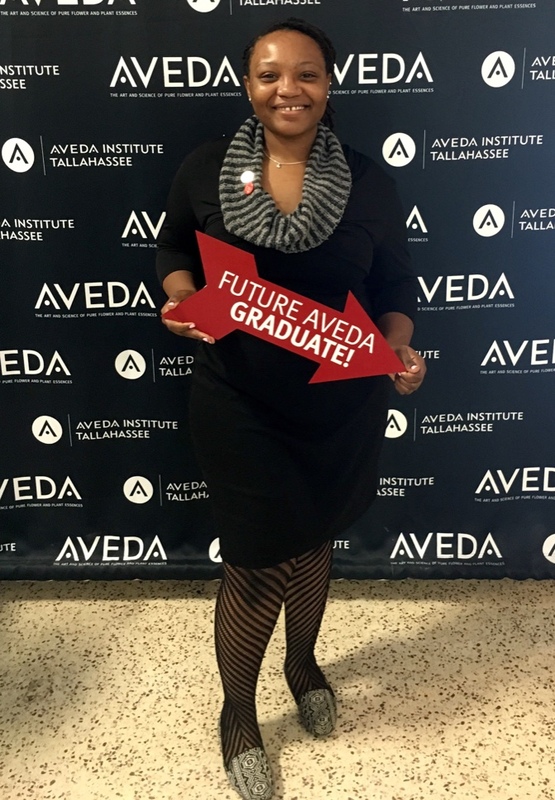 Last week, Aveda Institute Tallahassee was excited to welcome new students to our Spa Therapy Program! 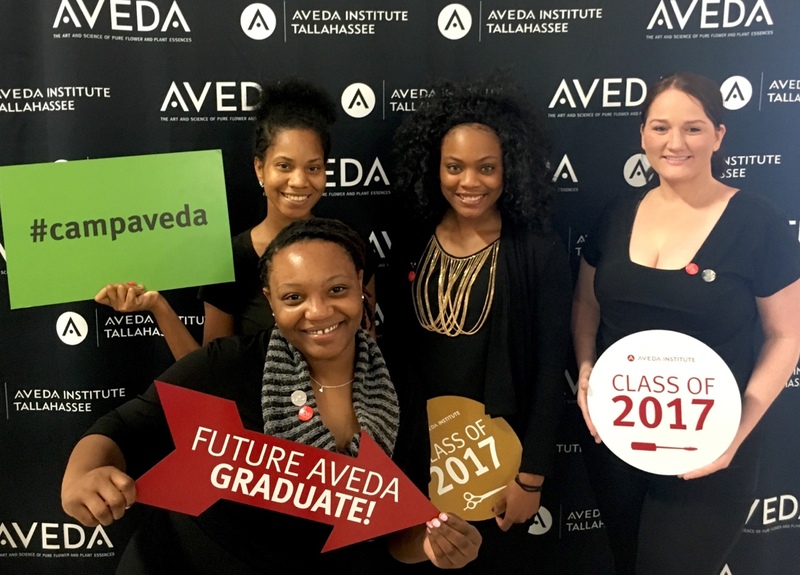 They had the opportunity to be introduced to the Aveda culture by participating in our orientation program, Camp Aveda. 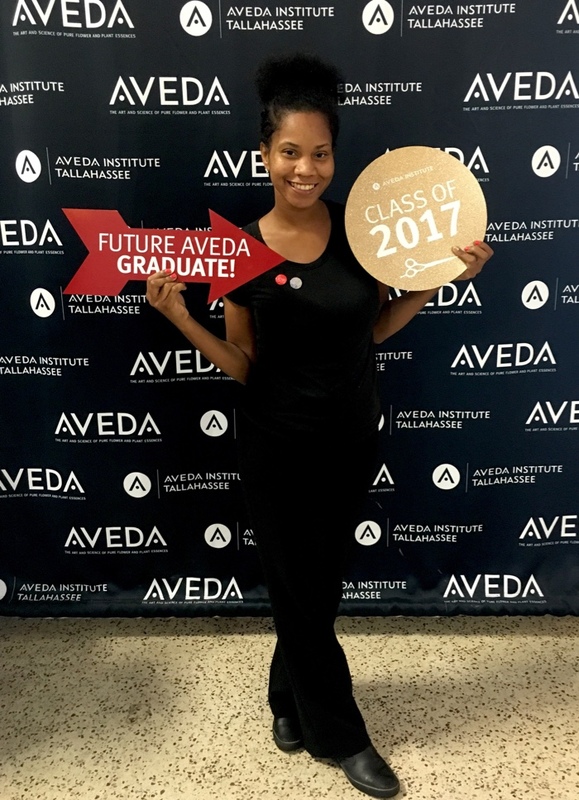 Read about the experiences of our new students below.